Home India Inc amp; You Life in Bengaluru regular reviews Technology Apple will launch the iPhone 5 today at 10:30 PM india time !! 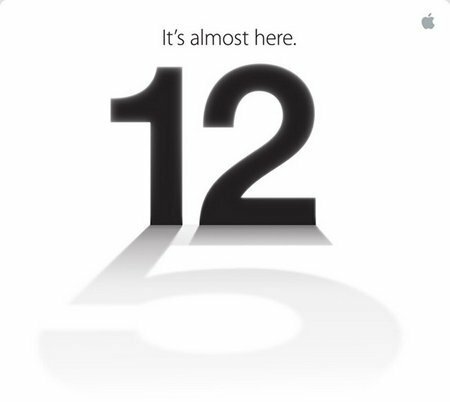 Apple will launch the iPhone 5 today at 10:30 PM india time !! 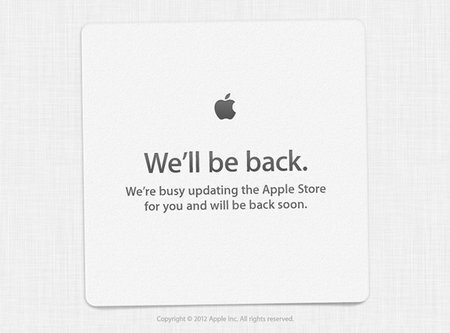 The apple store is also down to reflect the same opinion ! !